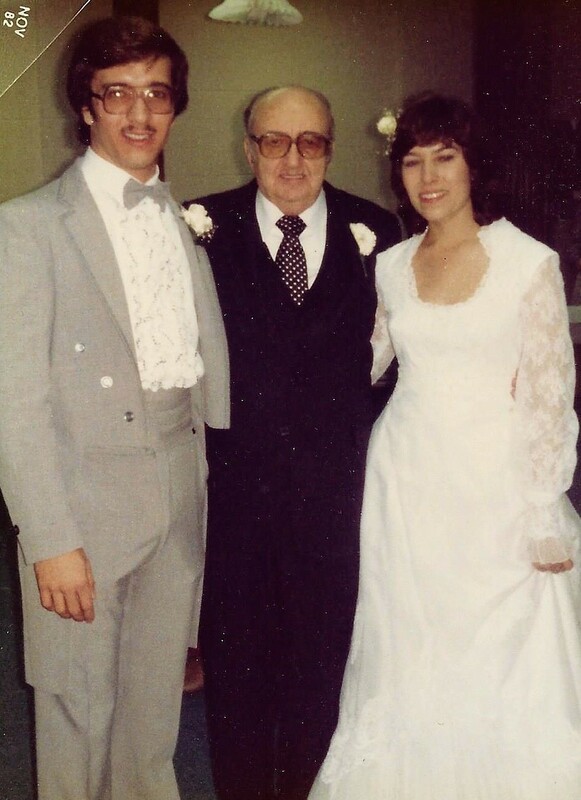 Happy Anniversary, Pam and Gene. You were married in 1982! Thirty-three years ago! It doesn’t seem possible! Grandpa, my dad, married you! It was a very happy day! In a couple of days now, you’ll be on a cruise! I’m so happy for you! Thank You, Lord, for Pam and Gene and their happy marriage. Please keep them well and safe. Keep them living close to You. Life moves on and gets very busy. Please keep them close to each other and close to You. I love Pam and Gene so much and You love them even more. This entry was posted in Anniversary, Gene, Grandpa, Pam and tagged Anniversary, Children, Gene, Grandpa, Pam. Bookmark the permalink.